Your air conditioner represents a great funding in your apartment or office comfort. Nowadays producers of air conditioning systems search for more and best ways to maximise the energy efficiency of their systems. Therefore AC equipments are more and more complex. It means complex circuits, motors and other moving components. As nothing can last forever AC systems occasionally break down, so you have a really expensive AC system that is doing nothing to cool your home. One of the best ways to avoid an unexpected problem with your AC system is to turn to reliable air conditioning maintenance service provider located in Los Angeles. Proper maintenance of your AC system will ensure that it will serve you throughout many years. It will improve the performance of the system and, consequently, significantly reduce your energy bills as well. In case you’re searching ways to maximize the functionality of your AC system you can fully trust Jupiter Air Conditioning and Heating in conducting maintenance service. Call or contact us online today! Why Schedule Air Conditioning Maintenance? You undoubtedly never care much about your AC system. When summer hits the Stateline, you just switch it on and enjoy cool air in your apartment or workplace. While it works reliably year in and year out, you never think to hire AC system maintenance service. Regrettably, loss of regular maintenance can increase the price for electricity or have negative effect on air quality in your apartment. It can result in a breakdown as well in the middle of a hot summer night, leaving you and your family tired and uncomfortable. In this case you have to call for emergency repair if the temperatures are hot enough. Regular seasonal maintenance of your HVAC equipment is a way to avoid this state of affairs. Jupiter Air Conditioning and Heating offers the services of NATE-licensed technicians who have an experience of working with nearly every brand of air conditioner in our region. Our team of technicians stands ready to visit your apartment and provide service to make certain that the system is absolutely functional and doesn’t have any problems that could cause emergency services. We provide an expansion of maintenance packages so as to help you to ensure your system performs well in the cooling season. to make sure your gadget plays properly inside the cooling season. 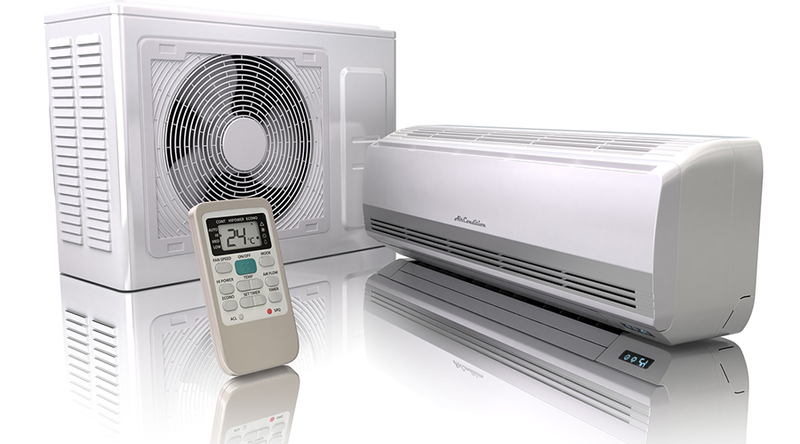 At the end of this appointment, your equipment will be ready for a dependable summer season of cooling.